Stach’s Water Systems is a family-owned and operated water conditioning company. A leader in providing water softeners and water filtration for both homes and businesses, we offer the highest quality products at a fair price. 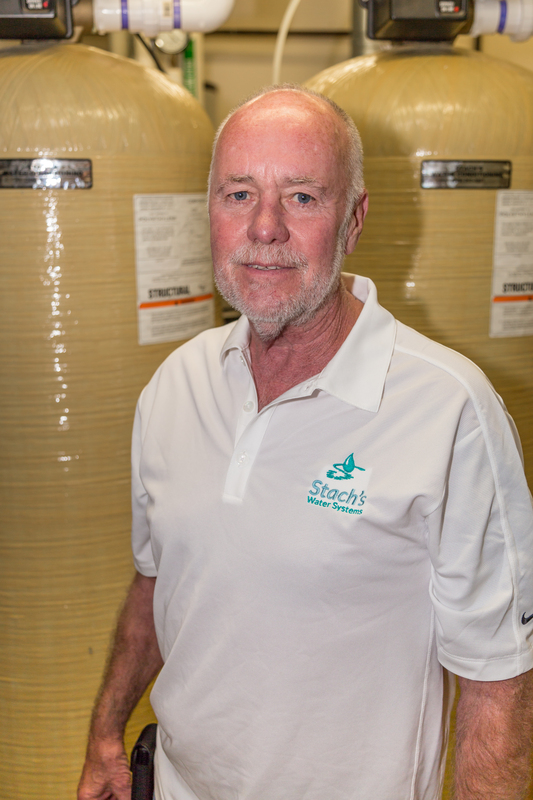 Stach’s is a 3rd generation family-owned and operated water filtration and water softener company, with Stach’s Water Equipment being founded by Armon E. “Smokey” Stach in the 1970’s, and later being owned by Richard Tossell. 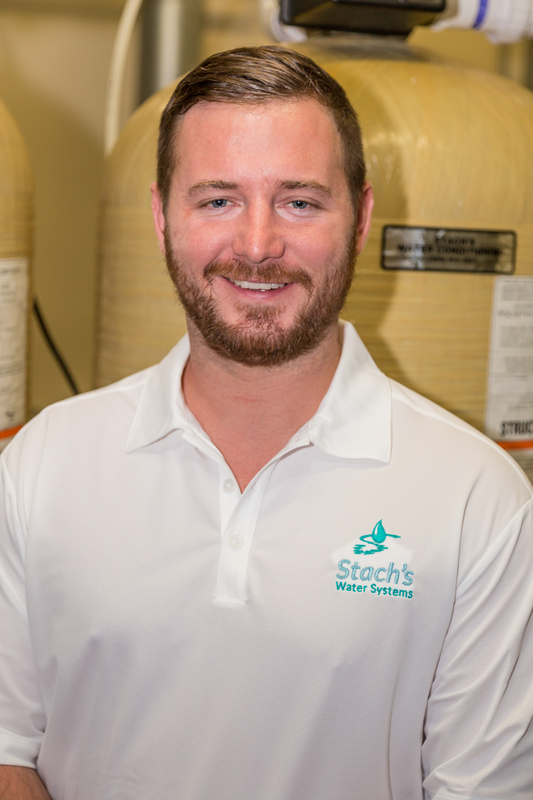 Today, Richard’s son, Lance, heads Stach’s Water Systems. We pass our low overheard along to our customers in our pricing. With very limited fixed costs, and no commissioned sales staff, Stach’s Water Systems’ prices are often 25% lower than our competitors. We pride ourselves in providing custom water softener and water filtration systems with best in class customer service. Since we are a smaller, independent water softener company, we take the time to get to know our customers, and develop a long- term relationship with you. Our trained, certified staff will find a solution to every water-related need and problem. Stach’s Water Systems is a water softener company that is able to customize equipment and brands to fit our customer’s needs. We are not subject to one brand or set of products like some of our competitors, and also do not pay franchise fees like others. This allows our prices to remain competitive. We understand that our commercial customers are pressured to reduce costs, and create more value to remain competitive in their industry. We are able to develop solutions for our customers with premium products, containing the latest technology and the latest quality designs, while at the same time, creating a flexible package to meet their needs. 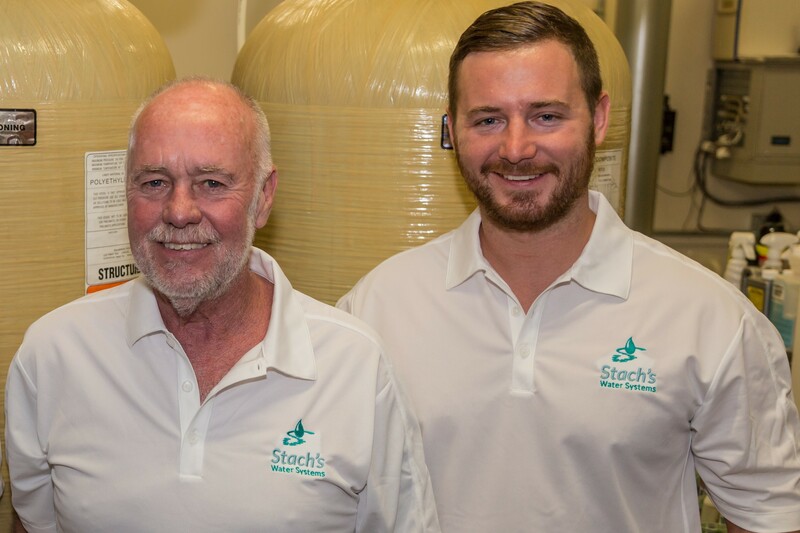 With over 40 years’ experience in Henry, Stark, Knox, and Bureau Counties, Stach’s also offers our water softeners and water conditioning systems in Peoria, Tazewell, McClean and Woodford Counties. is the President/CEO of Stach’s Water Systems Lance received his Masters of Business Administration in 2014 from Bradley University. His undergraduate degree is a BS in Community Health-Health Planning & Administration from the University of Illinois at Urbana/Champaign. Lance has a passion for health care and living a healthy life style. He currently also consults in the long term health care sector, and has numerous other business ventures in the energy industry. His passion for health care and healthy living has also inspired him to volunteer on several health care boards and organizations, where he is proud to give back. Richard is our Senior Water Consultant. Richard is a water analysis, filtration, and purification expert, with over 30 years experience. Richard is well-known in the industry, and is asked to consult by many water equipment manufacturers for the development and engineering of new equipment. Richard proudly served in the United States Navy, and is well-known in Central Illinois for giving back to his friends and community.